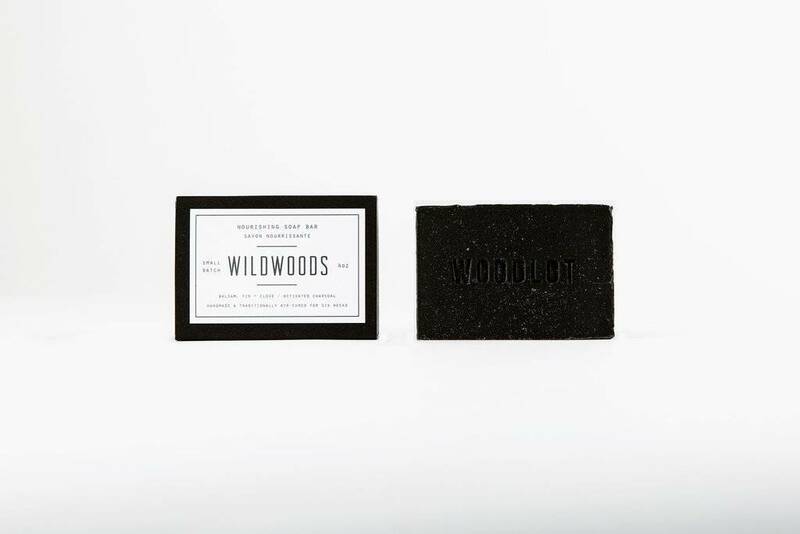 Wildwoods Charcoal 4oz soap by Woodlot. 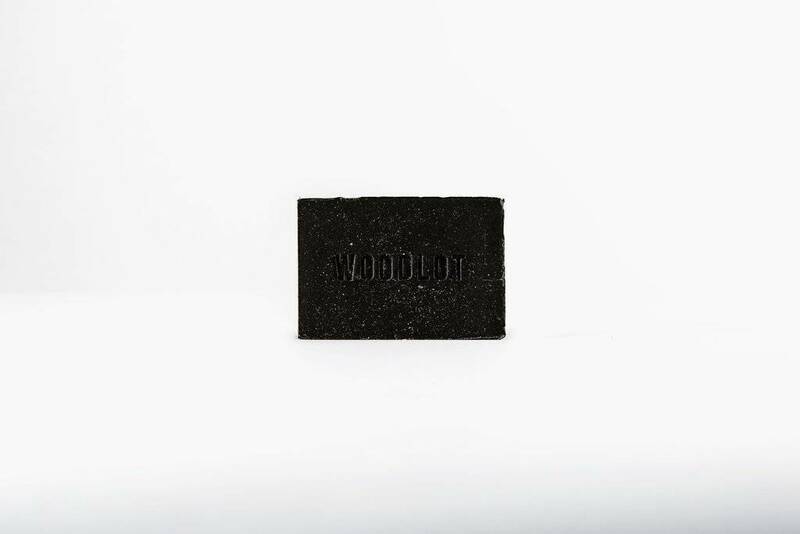 Embrace the power of detoxifying bamboo charcoal. 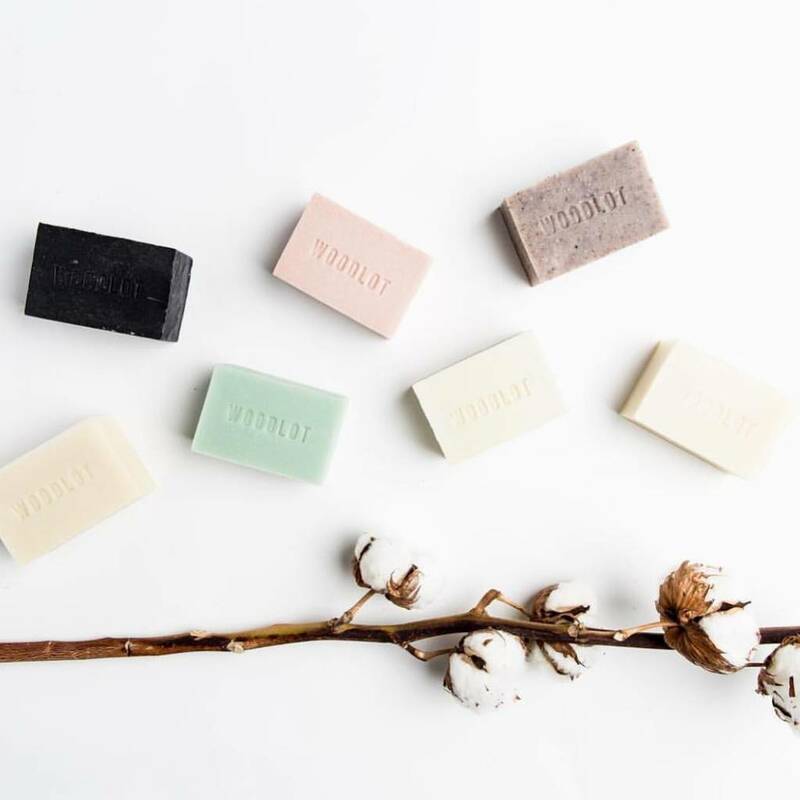 Blended with nourishing butters, soothing balsam oil, crisp fir oil, and warming clove oil, this cleansing bar is brimming with benefits. Handmade by Woodlot in Vancouver, BC.